Time has passed so quickly and now we are welcoming 2019! This will be a very challenging year ahead as we are buying a new house soon and Mr K will be going to ‘big’ school in September. The year before, we made a big decision to sell our ‘forever home’ to move closer to Mr K’s big school as we wanted the best school for him. It was not an easy decision as it involved tying ourselves to a bigger/longer mortgage and moving away from our nearby friends. This August, I am getting active with the Hotter Leanne shoes! 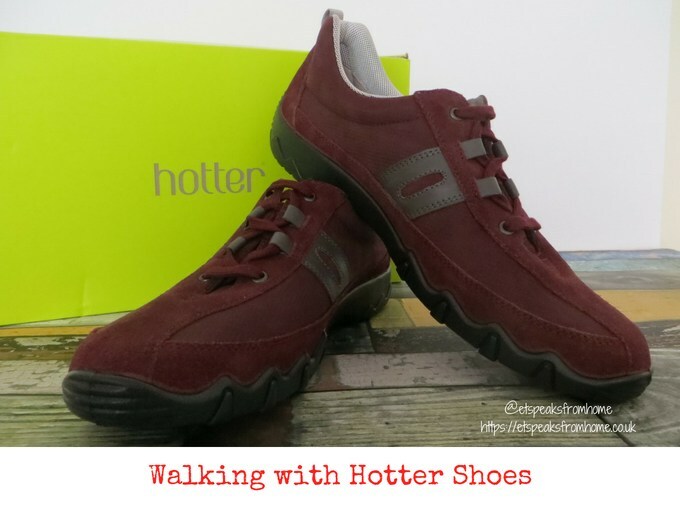 Since we moved into the rented flat, I have been doing more walking than ever before and with this warmer weather, having a comfortable shoe for walking is a must! That’s why I will always choose Hotter as they make shoes that feel as comfortable as slippers! Before we moved house a couple of months ago, I used to rely on my car for most of my journeys as we lived far away from the city centre and the supermarkets. Now, living next to the town centre at approx. a 3 minute walk away, I have no excuse! The wait is finally over! Now you can get comfy on the dark side with the Star Wars Galactic Robe and matching slippers! 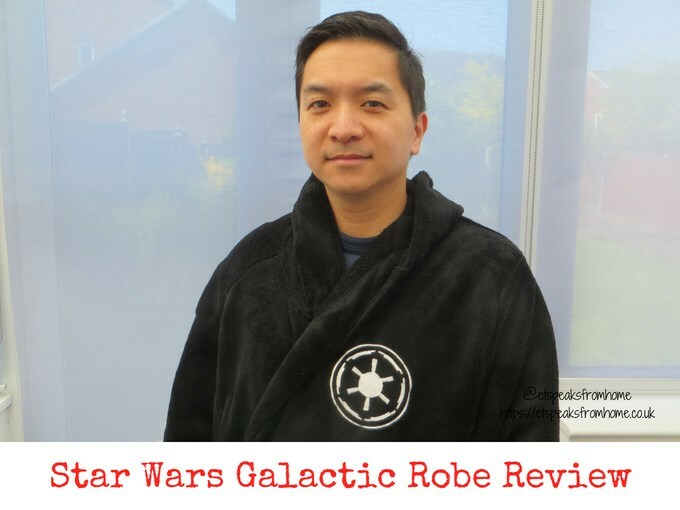 To celebrate the release of the Solo: A Star Wars Story, Mr C is thrilled to receive these matching robe and slippers! If you prefer to channel your inner Obi Wan-Kenobi, then do check out the Star Wars Jedi Robe which is also available in Argos. Supermarket Fashion is not only affordable and good quality, they are also very trendy and stylish. Now with more supermarkets bringing in their own stylish fashion clothing line, it opens a new way of shopping under one roof. 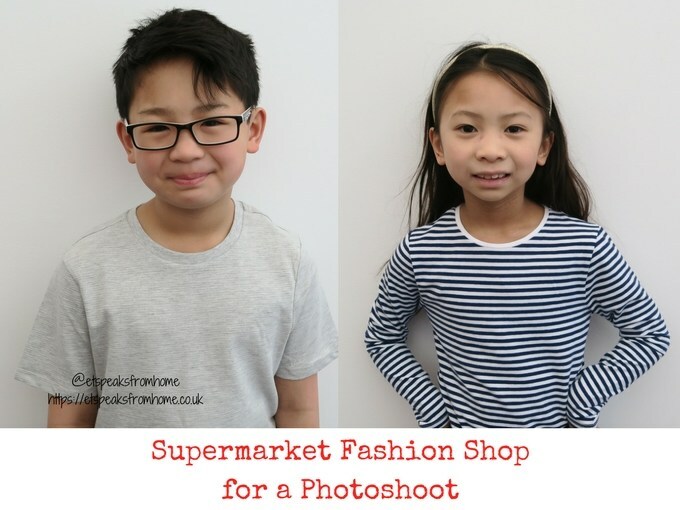 We are no strangers to supermarket fashion as we often get them for reviews and photoshoots. 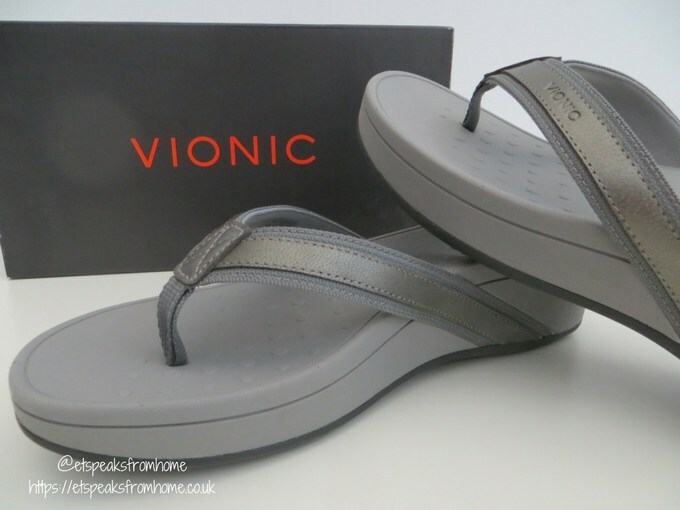 Vionic is a very well established leading global maker of consumer and medical footwear. They have been in the UK for over a couple years selling in Shuropody and other shoe retailers. Their shoes not only make your feet feel great but the shoes look great too! Last year, I came across Vionic through a blogger event and found out what made them unique, and what the difference between them and other shoe makers is. What they offer is their unique podiatrist-designed support that is built seamlessly into classic modern footwear. The unique FMT Technology in Vionic shoes supports you from the ground up, it re-aligns the foot to its natural position to help prevent flat feet. Wolkyshop is a leading Dutch shoe retailer that is well known for their comfort as well as style. 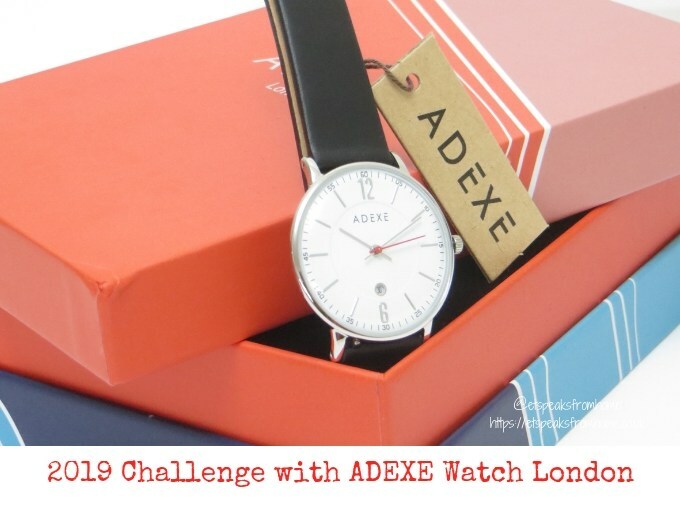 Last year, they opened their first UK flagship store in Brighton and they have a dedicated UK Wolkyshop for their customers to shop online which offers free shipping and return. 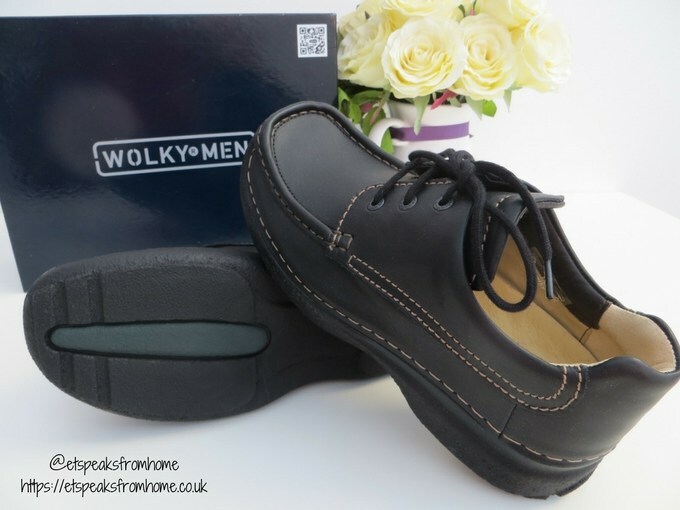 Did you know that all their shoes are handpicked, designed and manufactured by the Wolky factory in Holland? Their shoes are made with anatomically shaped foot beds which mould to the feet with an extra layer of memory foam. This was the first time I’d heard of this shop and I was very intrigued to learn more about them! For the last two months, we have been testing out these start-rite Mary Jane school shoes for Ms C to see how they fare. Have they stood up to the test? Have they been keeping Ms C comfortable and will they keep going into the new school year? Yes, it has and it should! This summer, Morrisons is helping us to get ready for the back to school journey! From school uniform essentials to PE kit staples, Nutmeg’s Back to School pieces start from just £2 and include clever design ideas for durability and ease-of-dress. 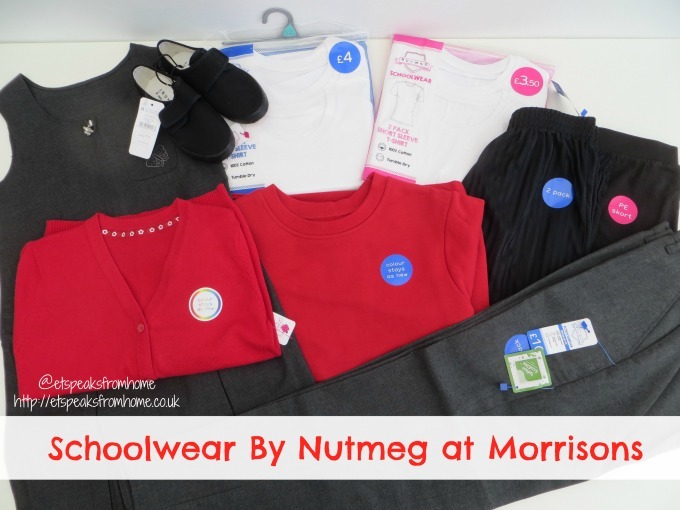 All clothing in the Nutmeg children’s wear range is also covered by Morrisons’ 200 day ‘no quibble’ guarantee which covers rips, spills and outgrown pieces, assuring parents that school uniforms will survive the wear and tear of the playground. 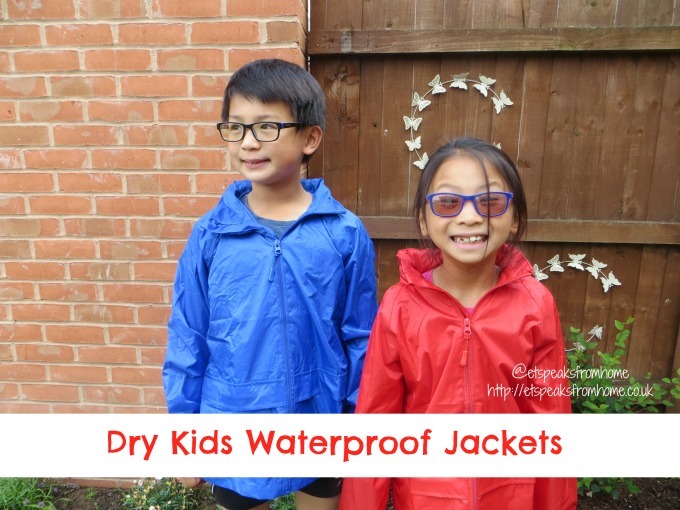 Dry Kids is an online retailer of bright and colourful children’s outdoor protective clothing that will appeal to many children and parents. 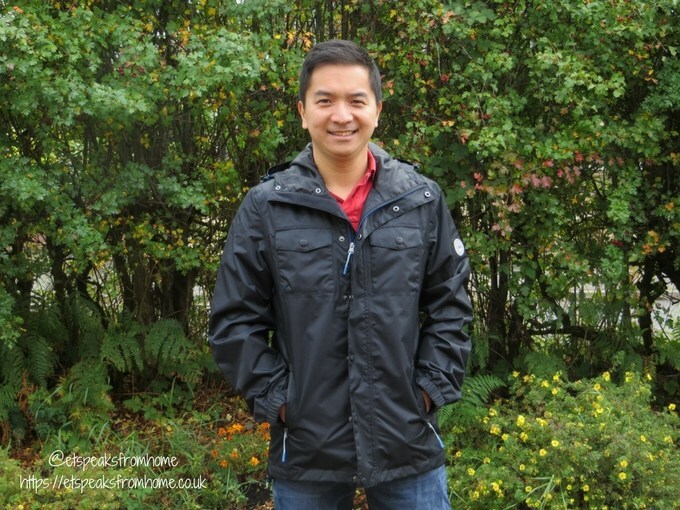 Their garments are designed in the UK and specifically allow children to have plenty of freedom to move plus allow for a certain amount of layering of clothing beneath the outerwear, whilst being worn. They also have a good range of styles of protective clothing that are suitable from one to fourteen year olds. 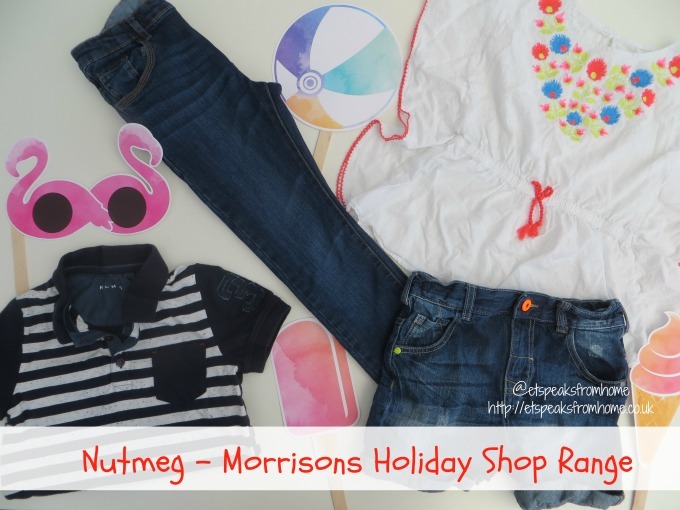 Morrisons have unveiled their own brand Nutmeg summer holiday shop clothing range which is available to buy in store now. Have you seen it yet? Did you know that they have even launched their first ever women’s collection, and prices start from just £3? Badminton is one of Mr C’s favourite sports. He plays regularly and so he often has to replace his sportswear. Mr C had a quick browse of the Jacamo website and they have a good selection of men’s sportswear with accessories, tops, bottoms and footwear. He finds the website easy to navigate and there is a lot of information for him to make an informed choice. Do note that some items are dispatch by Jacamo and some are dispatched directly from the supplier. He quickly picked up these three sportswear items and he was pleased that they have his size in stock. Mr C has a small frame but sometimes he prefers to wear a slightly bigger size for a loose fit. Need some showstopper weekend clothing for a dinner party or maybe a conference? Now is a good time to pack away our thick winter coats and to get out our spring dresses and heels. 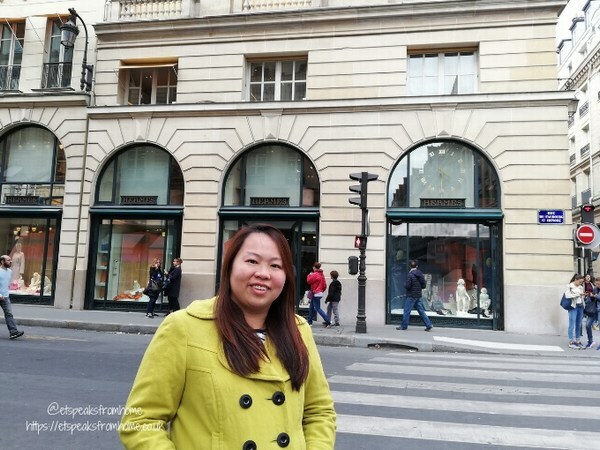 I have been checking out Simply Be’s spring collection to keep my wardrobe up to date with this season’s latest trends and styles. In these upcoming months, I am going to a few friend’s 40th parties and I might attend a blogging conference or two. I am not a fashionista but I do love buying dresses as they are comfortable to wear and there are so many choices! 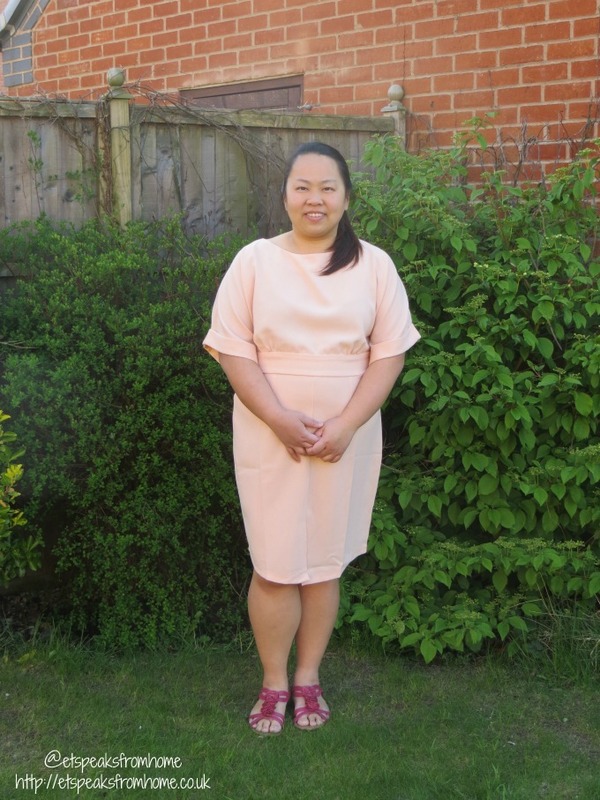 I am so pleased to pick these two beautiful pink dresses for this season. Simply Be stock sizes 12 up to size 32. Sometimes I do struggle to find the larger sized clothing on other websites.